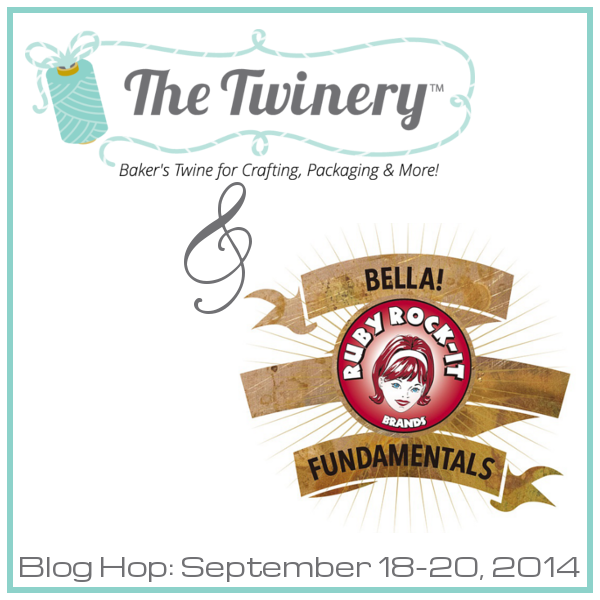 Welcome to Day One of another great hop featuring goodies from The Twinery and Ruby Rock-It. You should have arrived here from The Twinery. 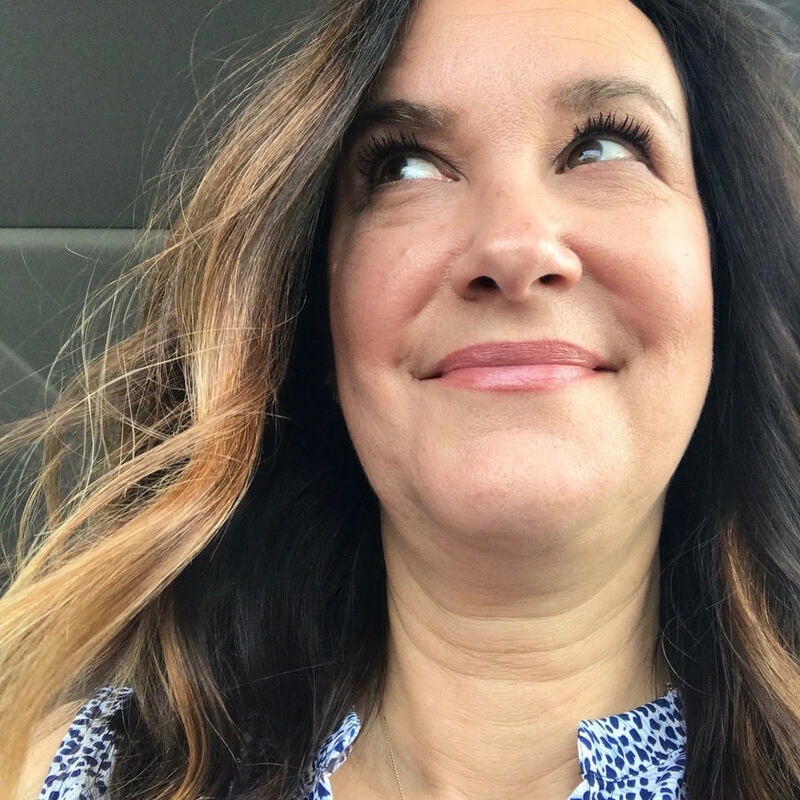 If not, head on over to The Twinery blog so that you can start from the beginning and not miss a stop along the way...or a chance to win our fabulous prizes! 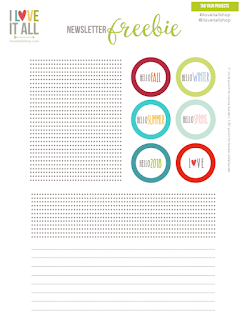 I do adore a cute notepad, don't you? I seem to have my best ideas when I'm in the school pick-up line and now I'll have something cute to jot my ideas in. I used my Crop-o-Dile to punch holes at the top of my DIY notepad made with copy paper to thread several strands of Solid Blossom baker's twine through. I added a cardstock sticker to a punched bracket shape for extra cuteness. 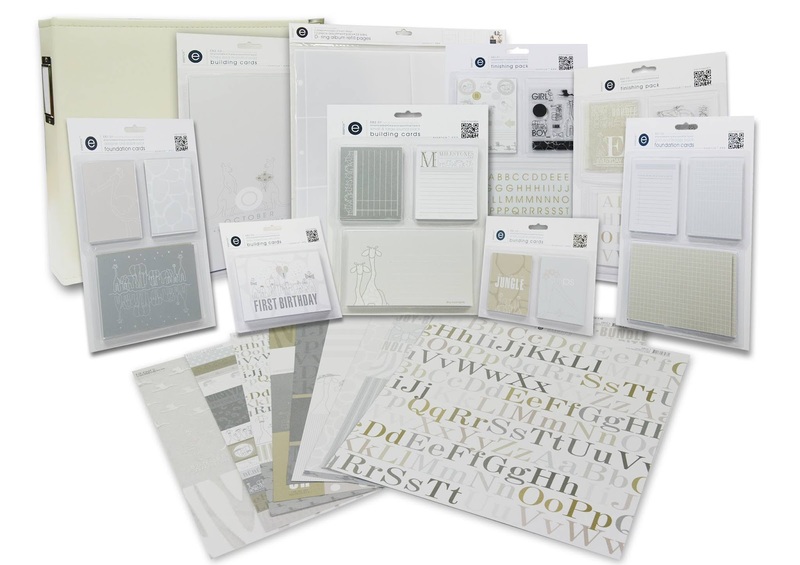 If you're a fan of pocket page scrapbooking, make your own! Even though Oriental Chic is not a holiday-themed collection, I made it work by adding in a touch of Solid Peapod baker's twine while using the gorgeous berry red papers. I love making and gifting homemade presents. 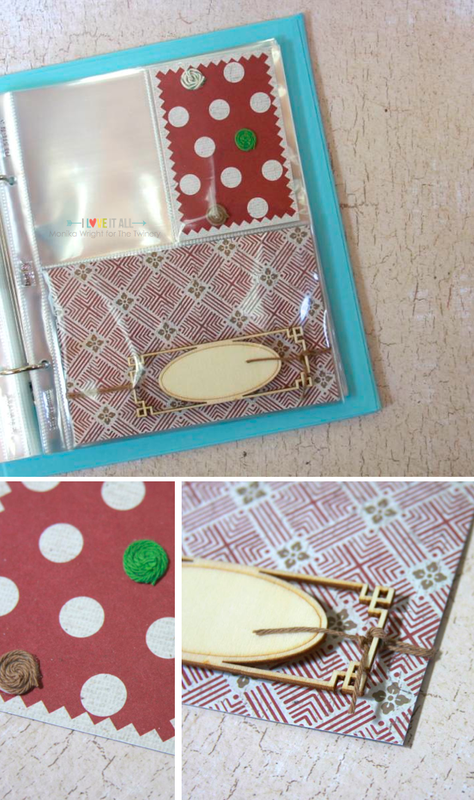 I made another DIY notebook and this time, created a gift tag for the package once it's wrapped. 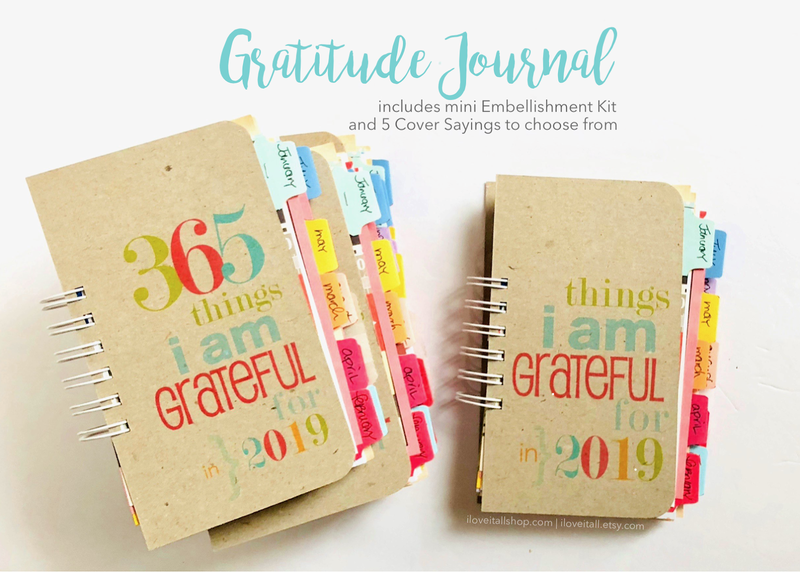 It's always fun to make extra little projects when your scrappy tools are all out anyway. I hope that you've had fun today and will drop in again soon. Check in with The Twinery and Ruby Rock-It blogs for details on how to win these fabulous prizes. ...and here's today's Hop Lineup so you can comment to win! Great job, Monika! 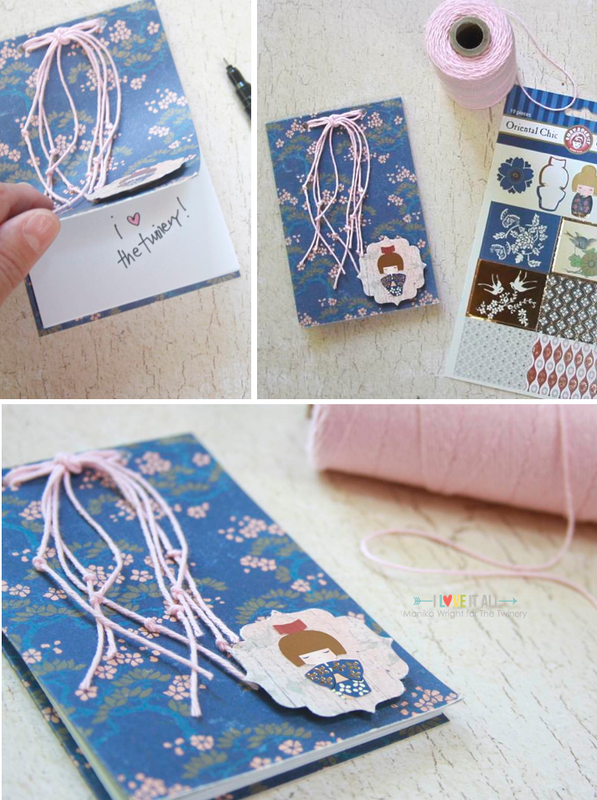 I especially love the notebook with the Blossom twine! 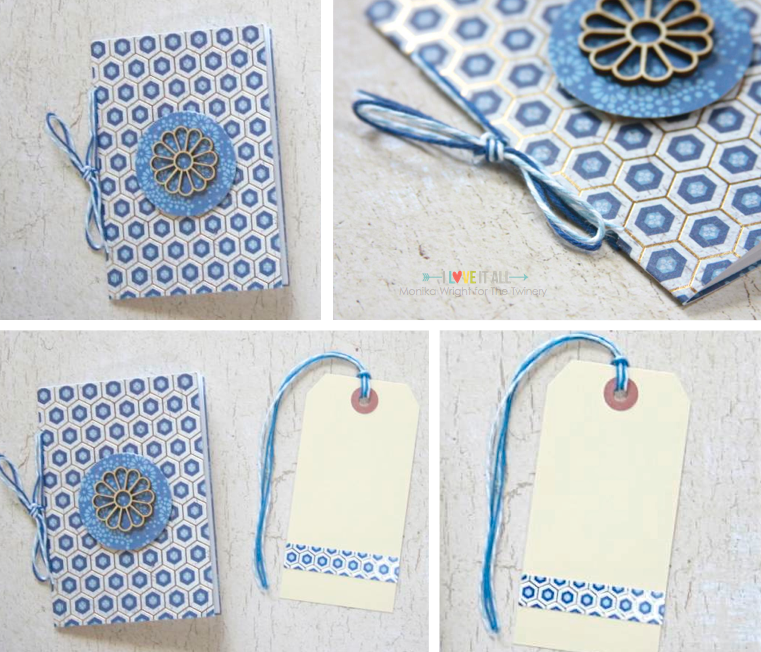 Love the notepad idea and also that way you embellished the pocket pages with the twine and wood accent. Great work with the wonderful products from both companies!! One cannot have to many pretty notebooks. Loving the hop. That is so neat. Love the note pad, very cool! its going to be a awesome week. Love the little albums. simple to make but a very pretty gift. Great little albums, would love to give a few as gifts myself. TFS. I don't know wich of your projects is more beautiful! all are amazing! Each of these projects is just fabulous!!!! LOVE the sweet little notebook! Your projects are fabulous! Thanks for the inspiration. WOW - you have been busy creating beautiful projects Monika!!! 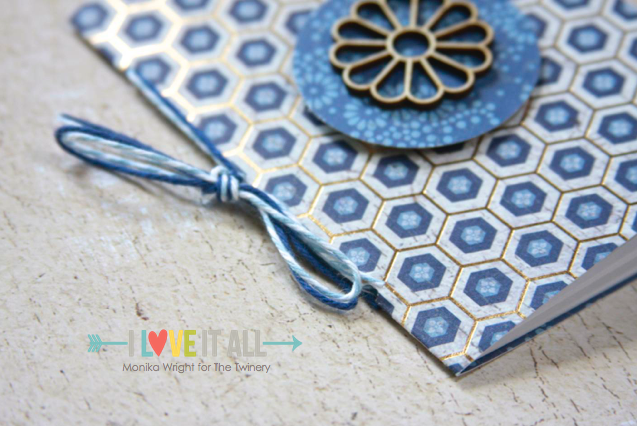 LOVE the pretty floral and knotted twine of your 1st notebook, LOVE your clever transformation into Christmas pockets with the spirals of twine, LOVE your beautiful notebook & tag set, the hexagons & gold foil is one of my favorites from this collection!!! 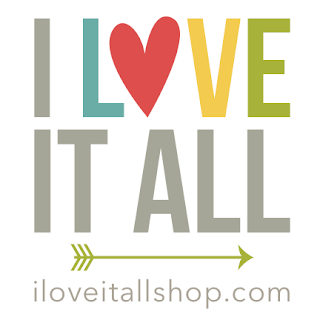 THANK YOU for sharing your CREATIVE INSPIRATION!! 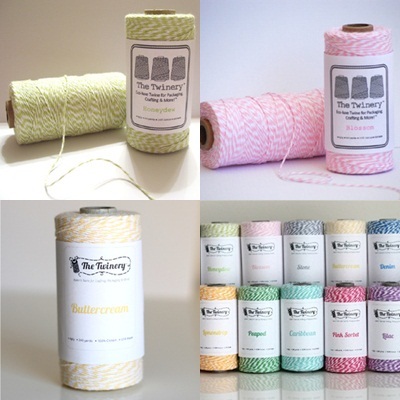 Great projects with this paper and twine. I really like the notepads.